I love to cook, so I am constantly browsing and adding recipes to my Pinterest boards every week. 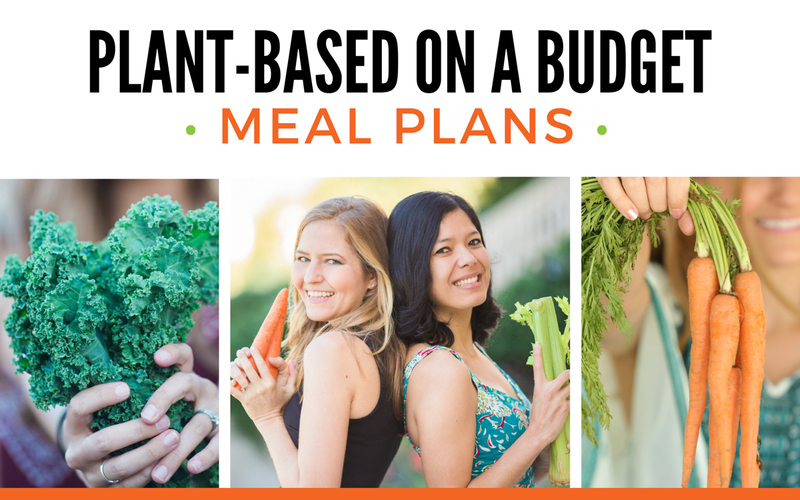 During these searches, I often come across non-vegan recipes that I can easily convert to plant-based dishes. In fact, one of my favorite things to do is veganize recipes. 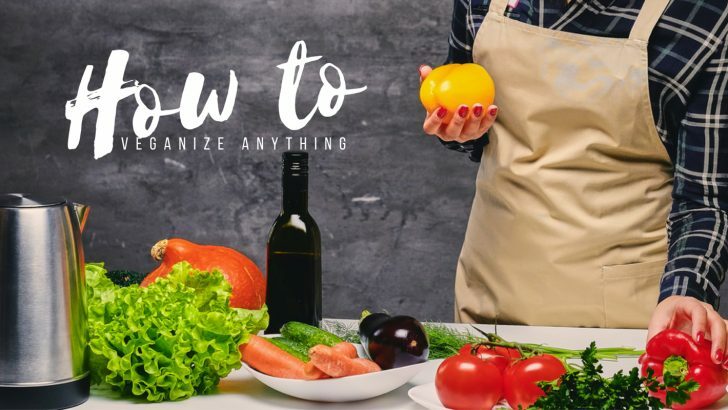 With a little knowledge, it’s easy to replace your favorite vegan products in recipes where animal products pop up. We’ve rounded up some of our favorite dairy-free options, meatless products, and vegan hacks to turn any recipe into a plant-based culinary delicacy. It’s easy to substitute dairy free butter in any recipe that calls for regular butter. Whether your recipe calls for melted butter, a spread, or something to bake with, refer to our Ultimate Guide to Vegan Butter to find the right product to replace in your recipe. 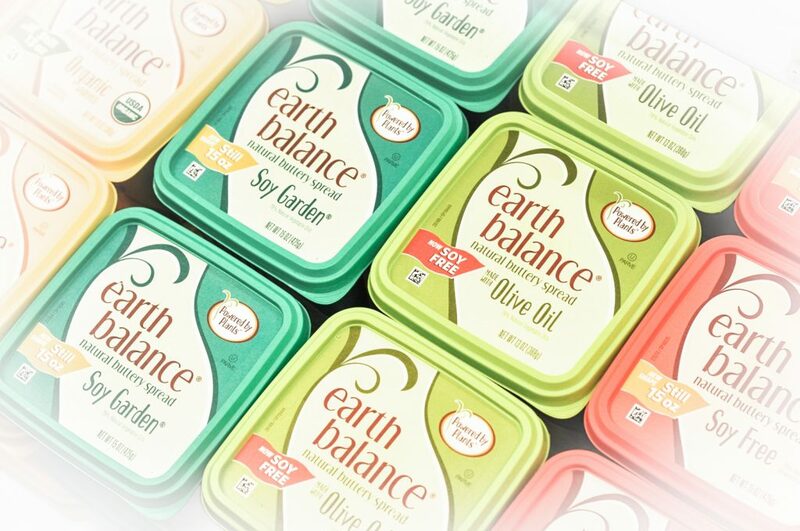 The most widely available option is Earth Balance vegan butter, but many more brands are coming to life. You can even make your own vegan butter with this simple recipe! Dairy-free milks abound today, making it super simple to swap out milk in any recipe for a dairy-free option. 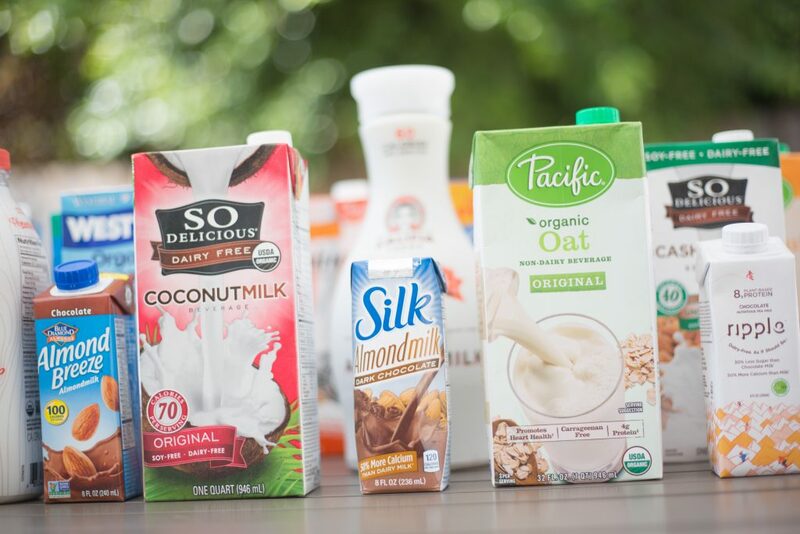 If you need help deciding between the abundance of choices – almond, soy, coconut, cashew, hazelnut, rice, oat, flax, or hemp, check out our vegan milk taste test video to help you select the best vegan milk. If you are a baker, try this easy hack for dairy-free buttermilk: Add 1 tablespoon of lemon juice, lime juice, apple cider vinegar, or white vinegar to 1 cup of dairy-free milk. Mix well and allow to rest for 5-10 minutes before using what you need in the recipe. Depending on what you are making, there are several options for replacing eggs in recipes. For one egg, try one of the following. Flax egg: Mix 1 tablespoon of flaxseed meal with 2 1/2 tablespoons of water. Let rest 5 minutes to thicken. 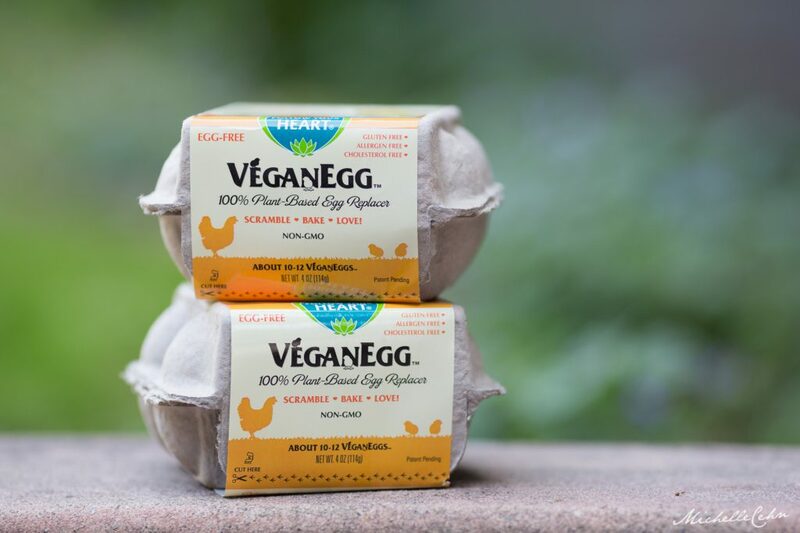 Follow Your Heart’s VeganEgg: To make 1 egg, mix 2 level tablespoons of VeganEgg with 1/2 cup of cold water. Whisk vigorously. Ener-G Egg Replacer: This store-bought egg replacer is a powder that you mix with water and can use in any baked good recipe. For making a vegan frittata, combine 1 14-ounce block of tofu, ½ cup water, and 2 tablespoons of nutritional yeast in a food processor. Blend until smooth. Pour the mixture into a baking pan with other desired ingredients in a baking pan. Bake for 30-40 minutes at 350 degrees. Try one of the several faux meat options below for replacing animal products in your favorite recipes. 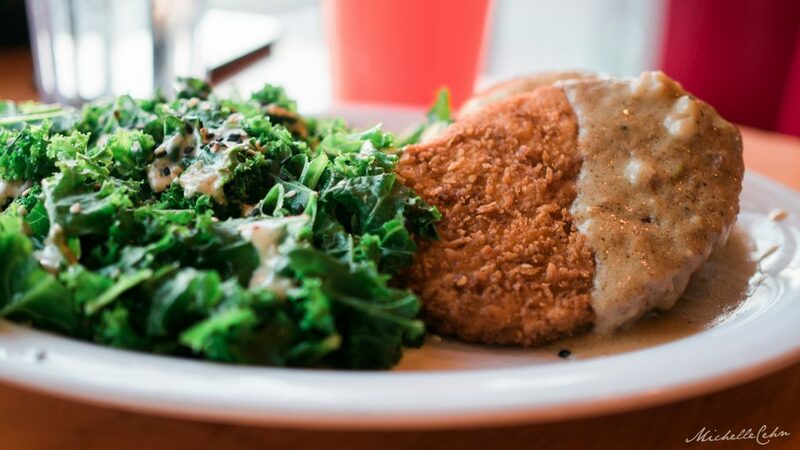 Chicken: Use Beyond Meat Chicken Strips or Gardein Chick’n Scaloppini. Ham: Try Yves Veggie Ham, Lightlife Smart Deli Ham, Sweet Earth Harmless Ham Deli Slices, or Tofurky Smoked Ham Style Deli Slices. Turkey: Tofurky makes everything from vegan turkey slices for sandwiches to a Tofurky roast perfect for Thanksgiving. Ground Beef: Substitute Lightlife Smart Ground, Yves Veggie Ground Round, or Beyond Meat Beyond Burger or Beefy Crumbles. Bacon: Try Lightlife’s Fakin’ Bacon, Smart Bacon, or Sweet Earth’s Benevolent Bacon. Sausages & Hot Dogs: Field Roast, Tofurky, Yves, and Lightlife make delicious plant-based sausages and hot dogs. Jerky: There are many vegan jerky options, including Louisville Vegan Jerky, Primal Strips, and Lightlife. We have a little round-up of others here. Find a dairy-free cheese option for any recipe with our Ultimate Guide to Vegan Cheese. 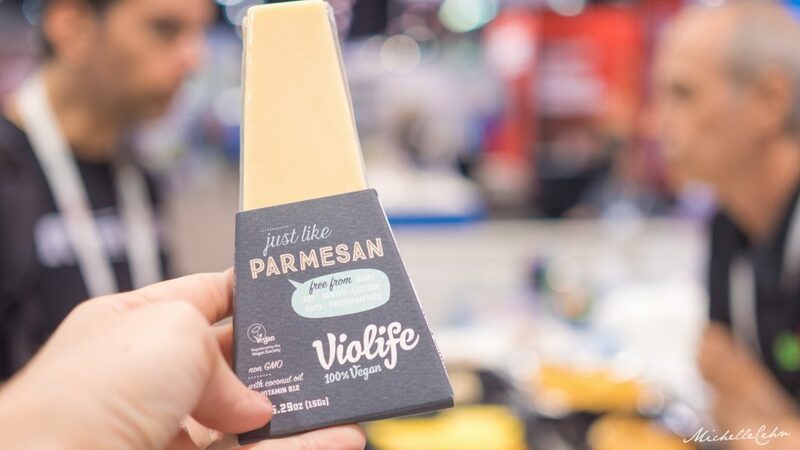 A few of the most popular brands include Daiya, Violife, Follow Your Heart, Field Roast, Miyoko’s Kitchen, and Kite Hill. Imagine’s No-Chicken Broth makes a flavorful stand-in for chicken broth, but you can easily substitute any chicken or beef broth with your favorite vegetable broth.There are many vegan bouillon cubes on the market that can be used to make vegetable broth, and Better Than Bouillon makes a delicious beef and chicken base that easily comes together by mixing it with water. 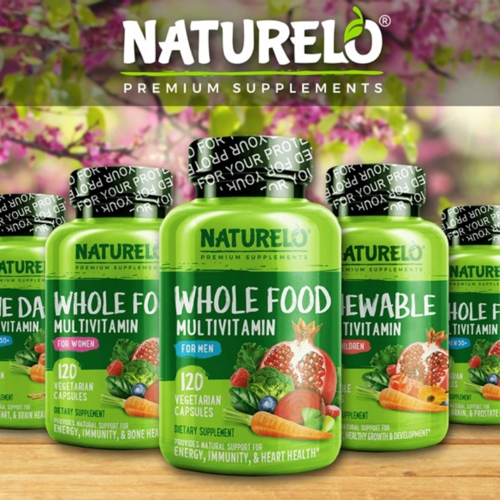 Whether you need something to spread on a bagel or mix into a recipe for baking, several choices are available. 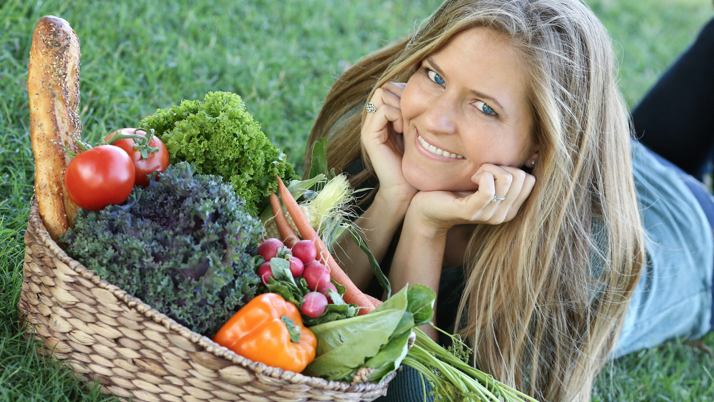 Consider one of the delicious products by Kite Hill, Daiya, Go Veggie, Follow Your Heart, or Tofutti. So Delicious’ CocoWhip and Soyatoo’s Soy Whip are great creamy dairy-free subs for traditional whipped cream. Even Trader Joe’s recently began selling coconut whipped cream in a can. Alternatively, you can make your own coconut whipped cream by refrigerating a can of coconut milk 8 hours or overnight. Remove the milk from the fridge without shaking the can, and remove the lid. Scrape out the top, thickened cream (reserve the liquid for another use). Beat the coconut cream with an electric mixer until stiff peaks form. Stir in ¼ – ¾ cup powdered sugar and ½ teaspoon of vanilla (if desired). 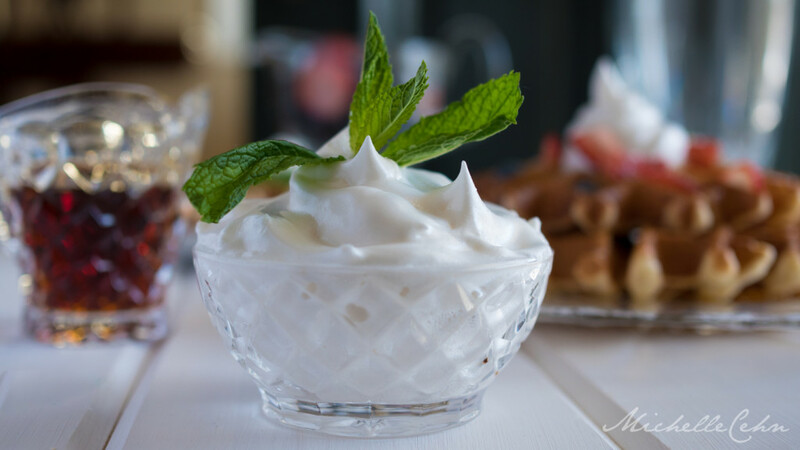 You can also make aquafaba whipped cream using chickpea brine. It sounds crazy, but it’s awesome. It doesn’t save well though, so be prepared to enjoy it right away. Various eggless mayo brands are available in markets to use in recipes. Some of our favorites include Vegenaise and Just Mayo. There are also versions from Earth Balance, Nasoya, and beyond. 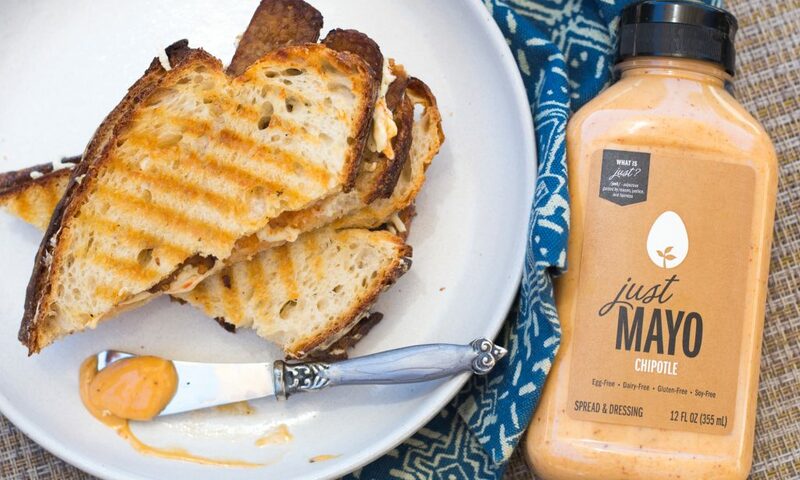 Even Hellman’s now has a vegan mayo! There are lots of options for switching out sour cream. Some of our top dairy-free picks include Tofutti and Follow Your Heart vegan sour cream. Hope you enjoyed this vegan guide! 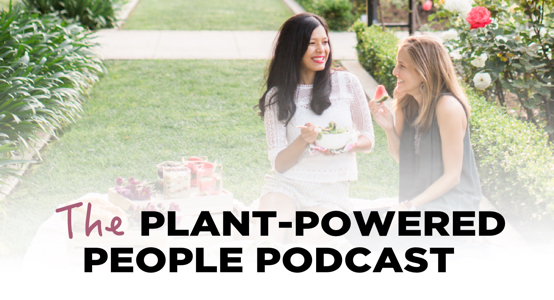 For more family-friendly vegan tips and recipes from Stephanie Dreyer, subscribe to her newsletter here.